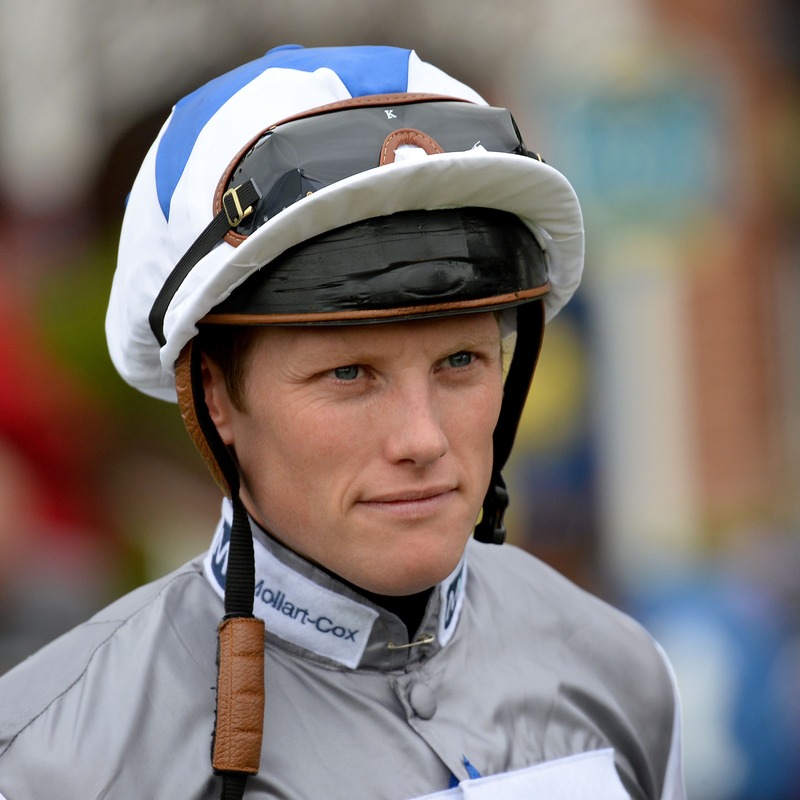 Makin broke a bone in his neck and hurt his back in a nasty fall from Eyecatcher at Redcar in August, and has decided this was the right time to hang up his saddle and concentrate on his next career as a trainer at his North Yorkshire base. “I don’t know how long I’d have left riding – probably four or five years. I had it at the back of my mind a little bit and it just accelerated with that fall,” Makin told Sky Sports Racing. “It was quite nasty. I don’t know if I could have come back. It just speeded up that process. “The recovery was slow. It was very sore for a long time and I still am a little bit to some degree. It was mainly my back and my neck. I’d already done my back a few years previous, but it was a worse job this time. “I got my licence 10 days ago. I didn’t have anything immediately to run, but hopefully by the end of the month we’ll have something,” he said. “I made my first entry for Wednesday next week. There’s a horse at Southwell that might go there and there might be a horse at Doncaster for their first meeting. “My first Royal Ascot winner for Kevin Ryan in the Norfolk (on Batak Chinta in 2011) was special,” he said.